If you were injured or misdiagnosed from a biopsy, a medical malpractice lawyer can help determine if you qualify for compensation. A biopsy can be an effective diagnostic tool, but if a doctor or other healthcare professional misreads, mishandles, or misdiagnoses the results it could have serious ramifications on your overall health. A botched biopsy itself can lead to complications such as excessive bleeding, tissue loss, and even paralysis. If you or a loved one was injured by a poorly performed or misdiagnosed biopsy, please call Newsome Melton. We help victims of biopsy medical malpractice and can tell you about your legal options. For a free consultation, call (855) 633-2757. Progressive diseases such as cancer are easier to treat and with a higher success rate when caught early. Biopsy medical errors can mean the difference between life or death. Imagine if you have cancer but told you do not. You lose valuable time by delaying or forgoing treatment. Likewise, if you do not have cancer, a false positive misdiagnosis could lead to unnecessary surgery and other treatments. You could be facing huge expenses, even bankruptcy, as the result of a misdiagnosed or botched biopsy. There is also the mental anguish of an incorrect diagnosis. The most tragic outcome is a loved one who received a false negative cancer diagnosis and did not receive treatment in time. That is why you should consult a biopsy malpractice lawyer. You might be entitled to recover compensation for physical, mental, and financial damages. Healthcare professionals and medical facilities have medical malpractice insurance. We typically pursue compensation first through this insurance. However, we have successfully recovered compensation with a courtroom verdict. Most people do not have the legal knowledge, time, or money to pursue compensation for medical negligence. Newsome Melton is a nationwide law firm specializing in acute injury medical malpractice cases. We work on a contingency fee basis only. You do not pay attorney fees unless we are successful in recovering compensation. Please call for a free, no-obligation consultation at (855) 633-2757. Newsome Melton attorneys are devoted to helping those injured by medical negligence. 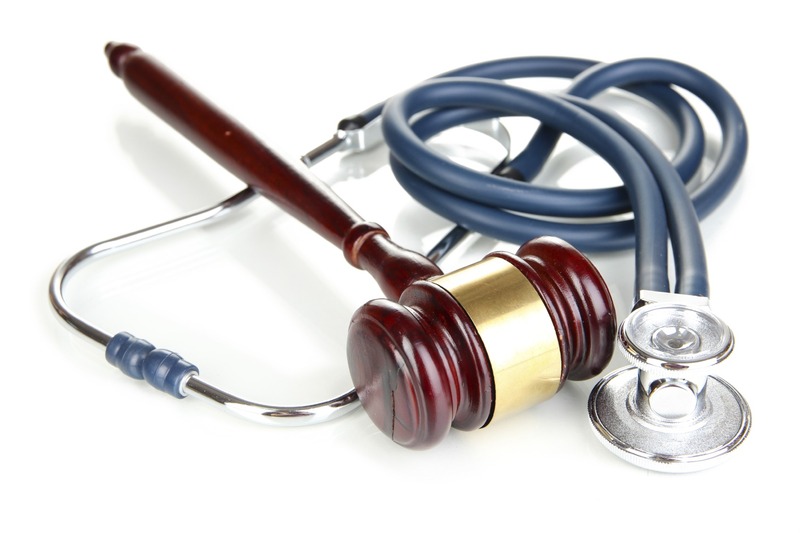 We have a team of both lawyers and healthcare professionals to address the legal and medical aspects of your case. Examine the details of your situation to determine the liable party or parties. Review your medical records and history; we may interview your doctor and/or another medical specialist. Investigate your individual biopsy process for errors in collecting, processing, and transporting the specimen. Review the health and safety records of all involved staff and facilities. A false or misdiagnosis is among the most serious of biopsy errors, but there are others. After your doctor or healthcare professional orders a biopsy, there is a chain of events that can easily lead to human error, procedural mistakes, and incorrect diagnoses. Cross contamination is the result of procedural errors and carelessness. Inadequate handwashing, working on too many specimens at a time, and an unclean laboratory environment contribute to cross contamination. This leads to false positive, false negative, or inconclusive results. Specimen identification errors are mislabeled specimens that can cause results to be switched between two or more patients. These errors can occur at the doctor’s office when the specimen was taken, at the lab, or even during transportation. Interpretative mistakes can be made by any number of medical professionals who have access to the biopsy. Sometimes it is the pathologist, a lab technician, or the patient’s primary healthcare provider. We vigorously pursue compensation for medical mistakes and negligence, including biopsy malpractice and catastrophic injury. You should be aware that there is a statute of limitations on filing a medical malpractice claim or lawsuit. In Florida, for example, there is a general time limit of two years from the time the malpractice was discovered. Your healthcare professionals did not deliver an expected standard of care. This negligence caused you injuries that would not have occurred otherwise. Your injuries have created physical, mental, and financial damages such as medical bills and mental anguish. As medical malpractice lawyers, we have seen many of these errors occur with alarming frequency. A recent study of breast cancer biopsies found that initial pathology reports were not as exact as previously thought. Double-check the labels and chart during the biopsy collection to ensure that your name, date of birth, and other information are correct. Get a second opinion by having another professional interpret your specimen or by doing another biopsy. If you or a loved one was injured by a biopsy medical error, call (855) 633-2757 for your free consultation with a biopsy malpractice lawyer. We can help protect your rights and fight for the compensation you deserve.